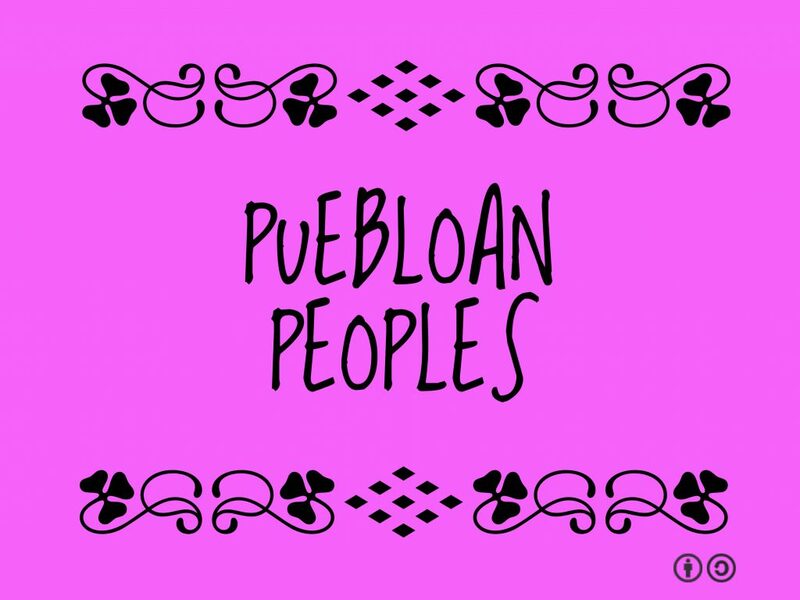 Also called Ancestral Puebloans. The term Anasazi is sometimes used to refer to Pueblo people but rejected by many. Anasazi is a Navajo (Diné) word that means Ancient Ones or Ancient Enemy – (anaa’: war, alien, enemy; sází: ancestor).